YWCA Volleyball is now enrolling for Spring and Summer youth programs! At YWCA, we know that sports are a great way to build confidence, learn teamwork, develop grit, and enhance communication skills. Programs start for children as young as kindergarten. 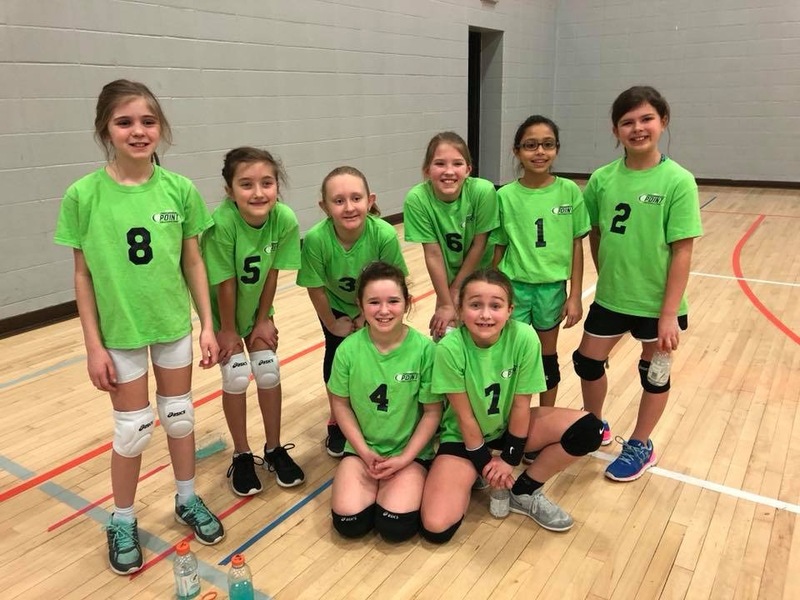 Volley Tots Volley Tots is an introductory volleyball skills program for children between kindergarten and… Continue Reading Register now for spring & summer volleyball at YWCA!